Very interested to read this. 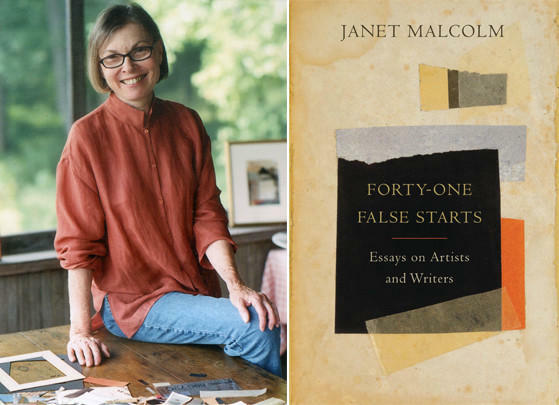 As a Janet Malcolm fan, I was horrified by her statement, the first time I read her Struth profile, about artists not having anything interesting to say about their own work. It’s really stuck with me. Seems incredibly de haut en bas – and in my experience, quite wrong.